We invented the world’s first smart shower device designed to help you use 50% less water while you shower. EvaDrop can be calibrated to fit any shower-head, work in different showers sizes, all while controlled through the handy mobile app. We believe, now more than ever, society needs to change its approach to monitoring water consumption. We combined the power of technology with the importance of conservation to create a concept with the potential to make a significant impact on water consumption. We took our idea and ran with it. EvaDrop was first featured on Indiegogo. We pre-sold for over $130,000, won several competitions, and built the first successful prototypes. We are now in our final stages of engineering, and we are expecting to complete our first manufacturable run in 2016! Every second a customer is waiting idly is a missed opportunity to enhance the their experience. Our team engineered a digital platform which allows for stores to engage, educate, and impress their audience through the Fraxtion kiosk. We developed a user-friendly application that stores can manage, edit, and customize from the Fraxtion web portal. It takes minutes to set up a new build and install at any location. Version One of the Fraxtion technology has been completed and featured at select stores (our super betas) in Orange County. As we continue our testing and learn more about the customer base needs, our team is working on the second version. The official public launch will be in November where we will feature the product at the Small Business Expo in Los Angeles! If you are interested in Fraxtion, visit our website to request super beta access and drop by our booth on November 11th! 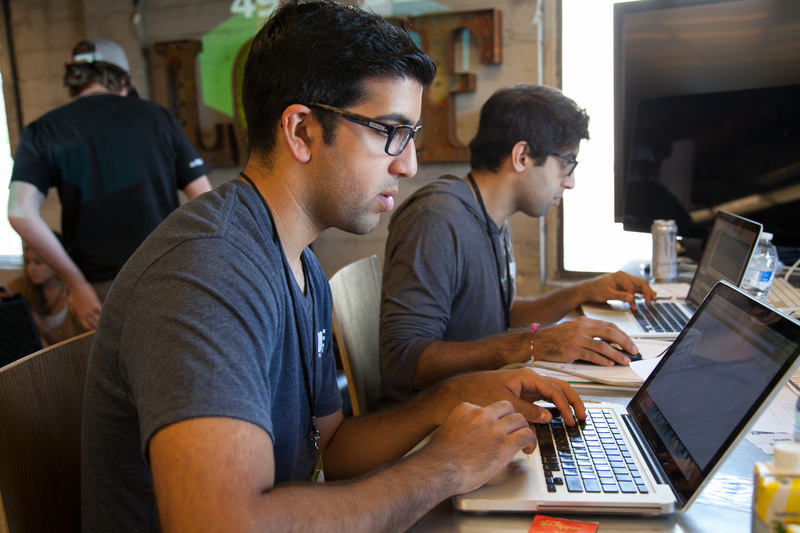 Forge 54 is a collaborative, weekend-long marketing experience where advertisers, designers, developers, creatives, professionals, and students converge to donate their time and talents to help great causes. 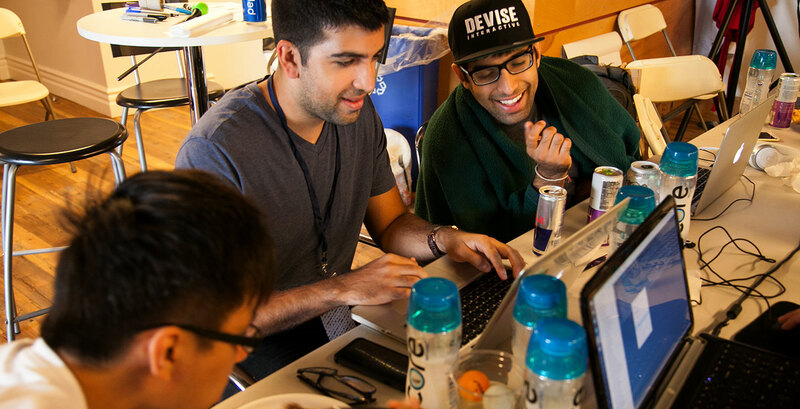 During each high-energy, 54-hour event, our team adopts a non-profit organization and works together to totally revamp their marketing and branding efforts. For the past three years, Devise Interactive has sponsored and participated at each Forge54 event. As a lead sponsor, our whole team embraces the skilled-giving community and lends a hand where we can. 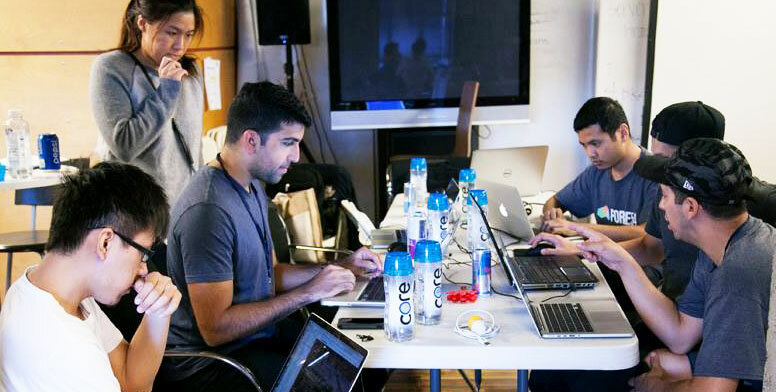 Our founder, Dalip Jaggi, was one of the core founders of the first Forge54 event and has stayed on the board as the digital lead and co-executive chair. Fun Original Eye Catching Pun Designs. Guaranteed to catch the eye! Is it this or that? A personal & pet project from our Creative Director, Randy Lewis. Starting a clothing line was something he always wanted to accomplish but never knew exactly what. The idea for the clothing came into fruition after starting a series on Instagram where he combined two items into one. This or That was born! 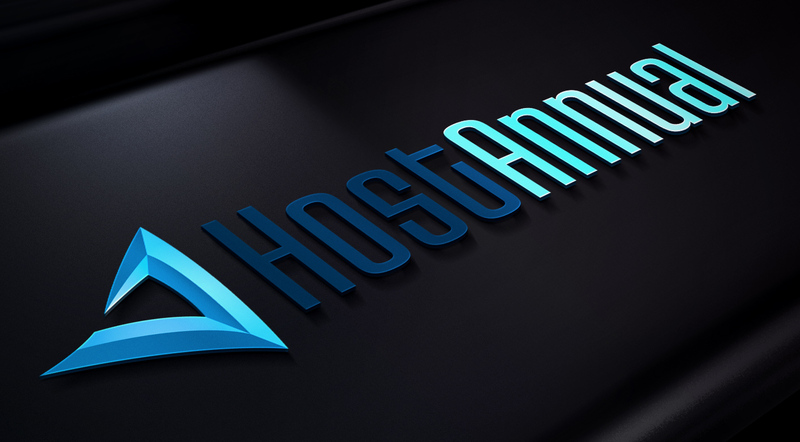 Hostannual is a worry-free web hosting provider without the monthly fees. We provide a premium hosting service with top tier support at an affordable rate. As designers and developers, we provide the best hosting solution for our partners through rocket-powered, managed hosting platforms. 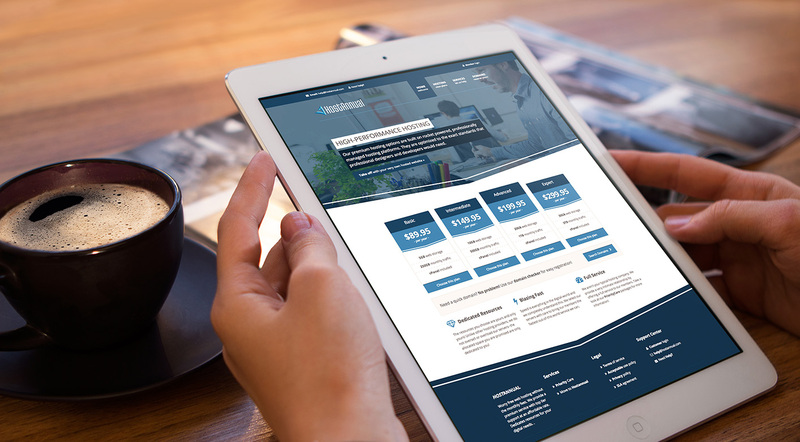 The service, servers, and provided resources are optimized to the high standards that professional designers and developers need. 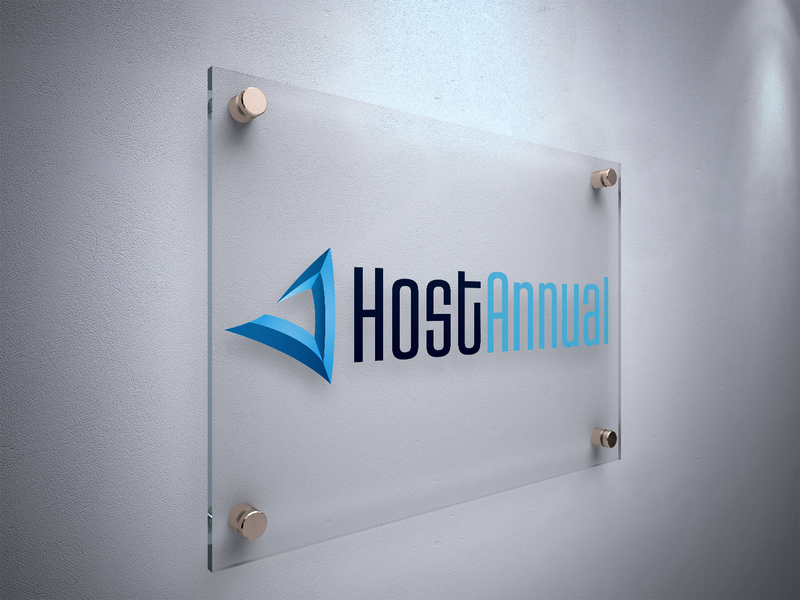 We launched Hostannual several years ago as a way to provide a full turnkey solution for our clients. 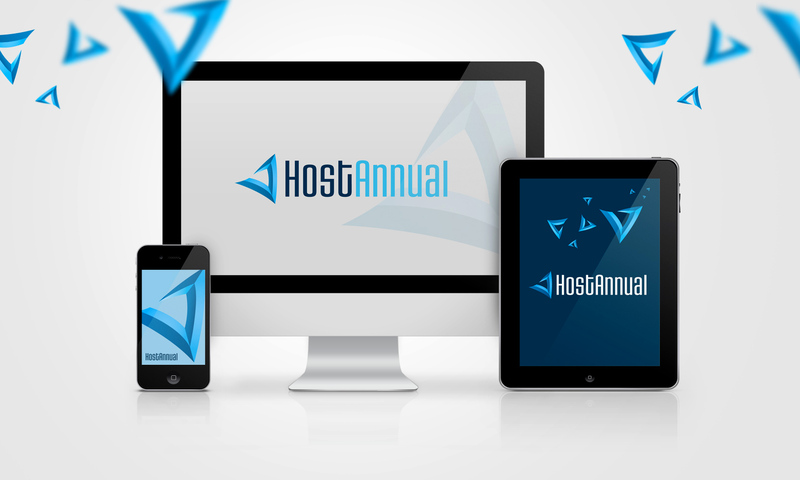 Since its inception, Hostannual has grown tremendously and services various websites & applications around the world. From registering domains, security certificates, providing website maintenance and support, we are a one-stop shop for hosting services. Our founder, Dalip Jaggi, plays a huge role in ForgeConnect by orchestrating the events each month, connecting with members, and creating new added value for paid members. 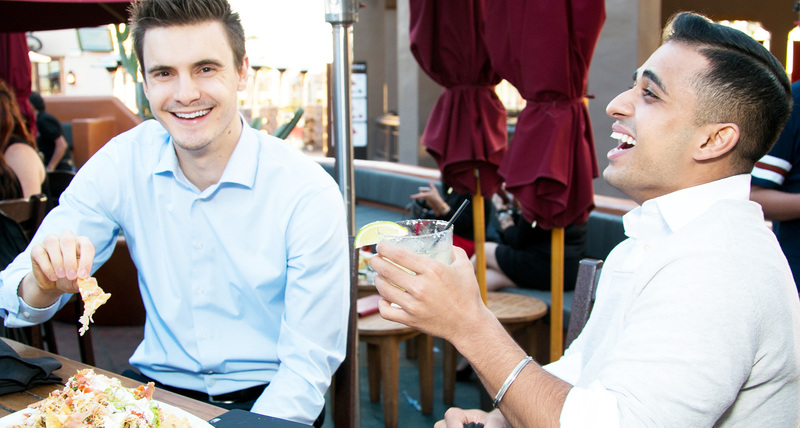 We always have a great time, and we would love to invite you to join us at our next event!